Contains 100 gram, suitable for about 100 m². 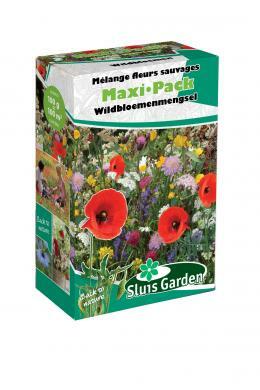 This mixture contains 50% dead buckweat to ensure you will not sow to thick and is also a green manuring. 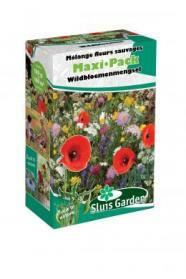 Contains: Papaver, Chrysanthemum, Matthiola, Nigella, Borago, Anethum, Collinsia, Dipsacus, Malva, Hesperis etc.